The Benjamin Moore color gallery contains, among others, Clinton Brown and Tucker Chocolate. My virgin ears! I mean, how racist can you get?!? Or, so says Clinton Tucker, a former Benjamin Moore employee, who filed a complaint in New Jersey state court in which he alleges that these paint names are hella-racist. 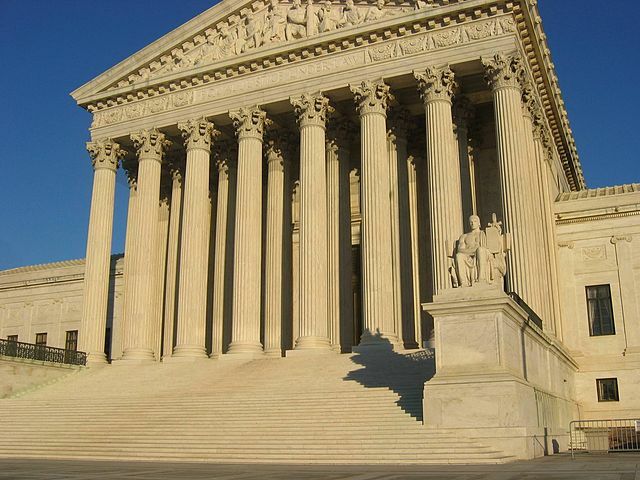 In a unanimous opinion delivered yesterday (here) in NLRB v. Noel Canning, the Supreme Court concluded that President Obama’s so-called “recess appointments” of three of the five members of the National Labor Relations Board between the Senate’s January 3 and January 6 pro forma sessions were unconstitutional. Get it? Vernal Flu = Spring Fever. Over the weekend, I read this opinion in a race-discrimination with facts so egregious, they’d make David Duke blush. Let me set the scene for you. This is a workplace where, allegedly, several of the white employees displayed Confederate flag paraphernalia. I’ll spare you a verbatim review of the racial graffiti and epithets — you can view it here — but, it was pretty darn bad. And what about multiple nooses in the workplace — eight in total. Folks, I get the feeling you may be inundated with extra blog posts over the next few days. That is, I’m punching this post out from the airport, as I await my flight to Orlando, where I’ll be attending the Gathering of the Juggalos 2014 SHRM Annual Conference and Expo. Two speaking gigs for me and lot of other conference time to listen, learn, and blog. 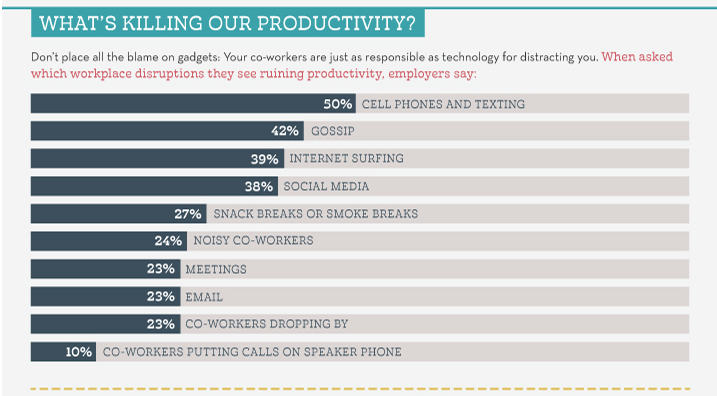 And most of them revolve around technology. 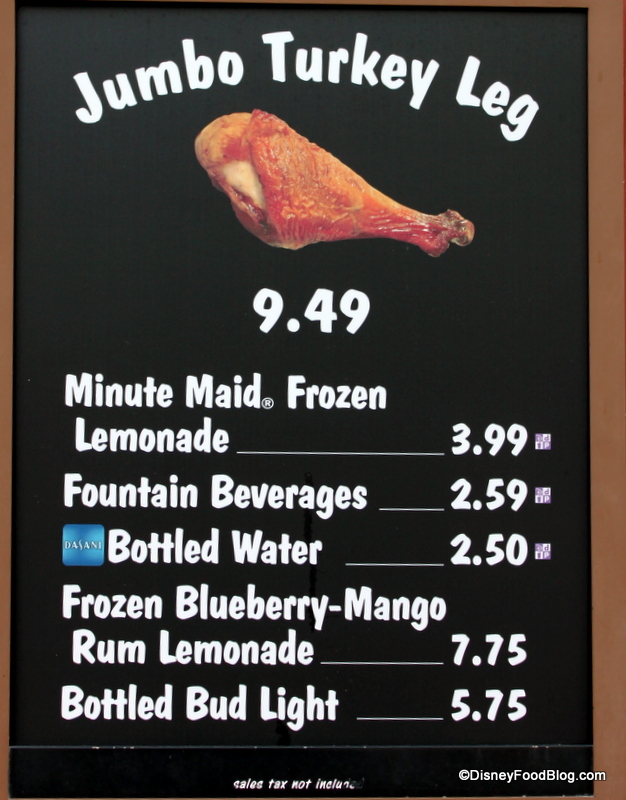 And by coffee, I mean turkey legs and frozen blueberry-mango rum lemonade. You see that badge over there? You know what I had to do to get that badge? I beat out thousands (trillions?) of other speaker submissions to be selected as a SHRM 2014 Annual Conference & Exposition speaker. A plaintiff asserting that his or her employer’s conduct is incompatible with a “clear mandate of public policy concerning the public health” must, at a minimum, identify authority that applies to the “activity, policy or practice” of the employer. Share the news: President Obama will prohibit federal contractors from discriminating on the basis of sexual orientation or gender identity. The White House announced the news yesterday via Twitter.